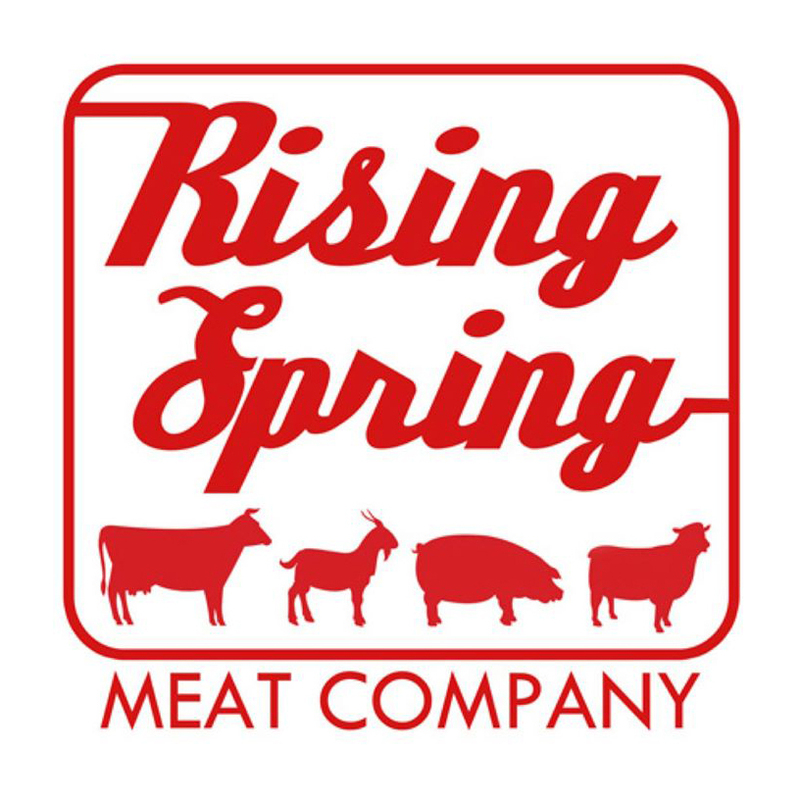 Rising Spring Meat Company is a USDA-licensed meat processing enterprise servicing local beef farms in the northeast. Tracing its origins to 1912, the RSMC operation began in a small shed, which has been renovated multiple times into the clean and modern facility in which meat is processed today. RSMC proudly focuses on helping the local economy and local farmers by handling their processing and packaging needs. There is always a USDA inspector on-site to supervise these activities, so you can rest assured that the utmost care is being taken to provide you with the highest-quality products.